Blending a good whisky is a form of art we do not pretend to possess. 1923 however is a blend of Thomas & Ansgar Speller, blended in marriage and our shared creativity. Hands on and practical, camera in one hand, pen and paper in the other, passionate about what we do and willing to share our passions with the world. 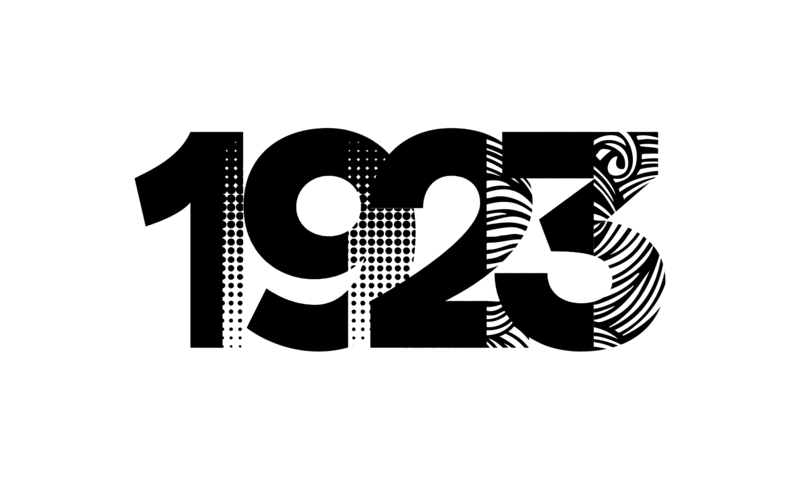 As a unique team, 1923 can provide you and your company a wide range of creative solutions when it comes to product photography, communication, marketing, promotional activities or assisting as an extra hand at different types of events. Whatever your heart’s desire, let us know through 1923@speller.nl and we will contact you with a solution.